As the first week of August approaches, Montco is jampacked with things to do this week. 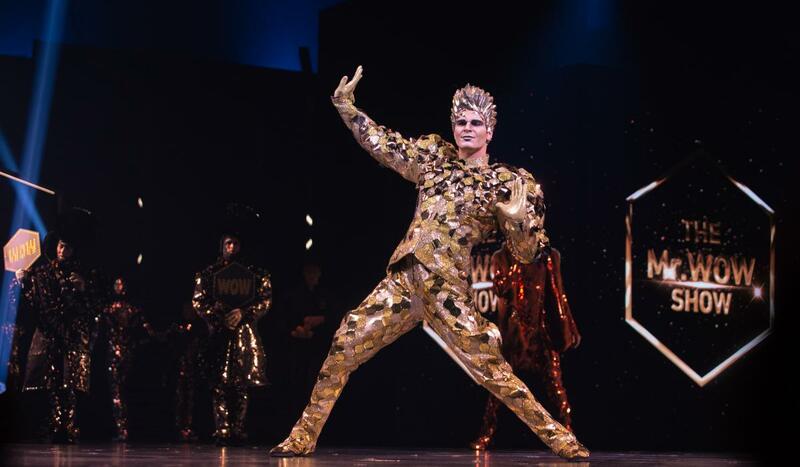 With Cirque Du Soleil entering its fourth week of performances, be sure to get your tickets while they last! If you&apos;ve already seen the show, there&apos;s still 19 more things to do like going to a festival, live performance, or even a wine safari. Cirque Du Soleil VOLTA has entered its fourth week of performances under the Big Top at the Greater Philadelphia Expo Center at Oaks. The story of freedom and self-discovery continues to captivate audiences with eight shows scheduled between Tuesday and Sunday of this week. 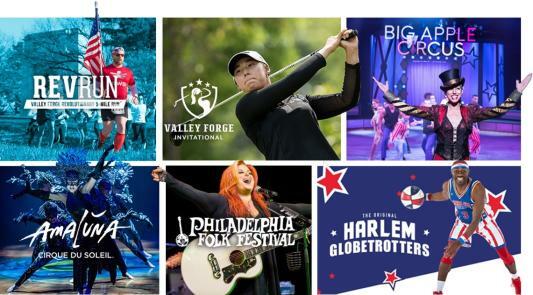 The Inaugural Schuylkill Freedoms Festival will take over the grounds of the Freedoms Foundation at Valley Forge on August 4. Catch live music on two stages at this free summer concert event. In the Good Old Summertime, Pennypacker Mills&apos; annual journey back to Victorian America returns on August 4. 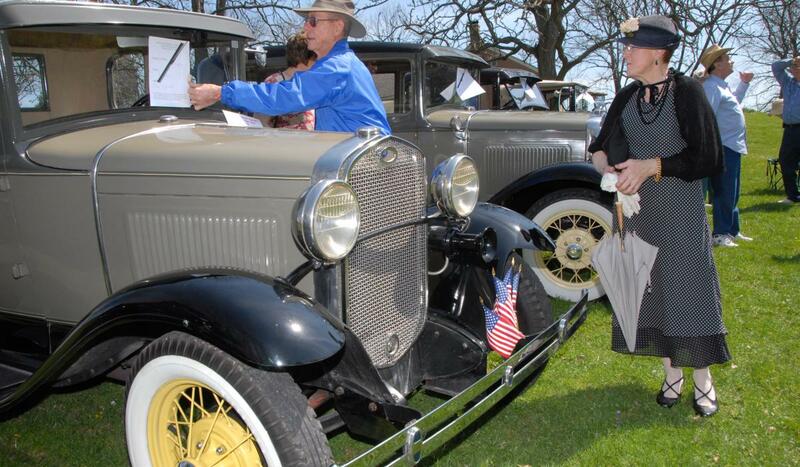 The event includes live folk music, vintage photo opportunities, lawn games, and a vintage car show featuring the Delaware Valley Classic MG Car Club. 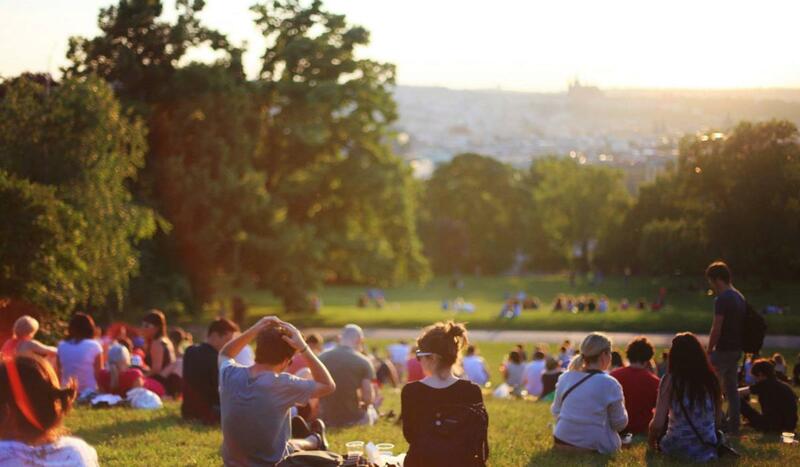 Enjoy a glass of cold brew on the grounds of Graeme Park during Happy Hour with the Historian. The event features a cash bar and food. This month&apos;s discussion topic: The Quaker Response to the Civil War. Join 18th Century interpreters as they recreate the historic trades, skills, and life around Pottsgrove Manor in Colonial America. Themed programs are held every Sunday in August. 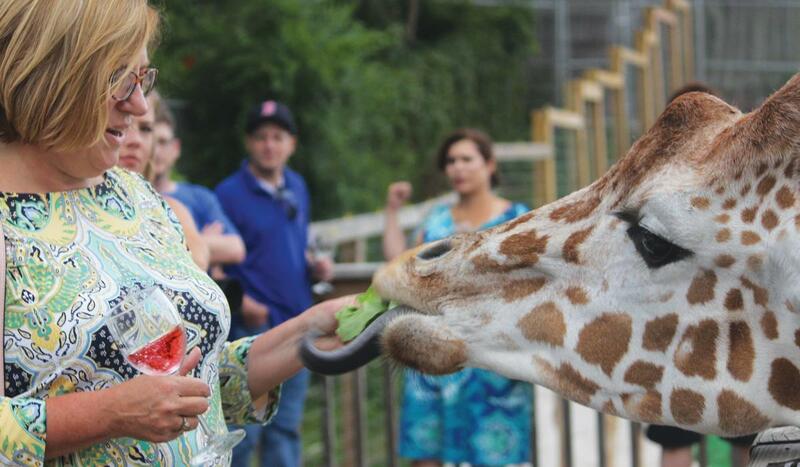 The annual Wine Safari at Elmwood Park Zoo has expanded to include local beers, wines, and spirits. This year&apos;s event, held on August 3, features 14 local businesses, including Montco-based A&apos;Dello Winery, Cardinal Hollow Winery, Stone & Key Cellars, Five Saints Distlling, and Conshohocken Brewing Company. With songs like "This Land is Your Land" and "This Train is Bound for Glory," Woody Guthrie is widely considered one of America&apos;s greatest folk musicians. In this unique performance, four actors/musicians play 15 instruments and perform 25 of Guthrie&apos;s songs while celebrating his fascinating, beautiful, and sometimes tragic life. Louisa May Alcott&apos;s classic book Little Women is adapted for the stage in this musical, running August 3 to 18 at DCP Theatre. See the story of the March sisters brought to life in the unique show. The grounds of the Abington Art Center become center stage for four nights in August when the Pulley & Buttonhole Theatre Company and White Pines Productions present William Shakespeare&apos;s Twelfth Night, one of the bard&apos;s most memorable comedies.